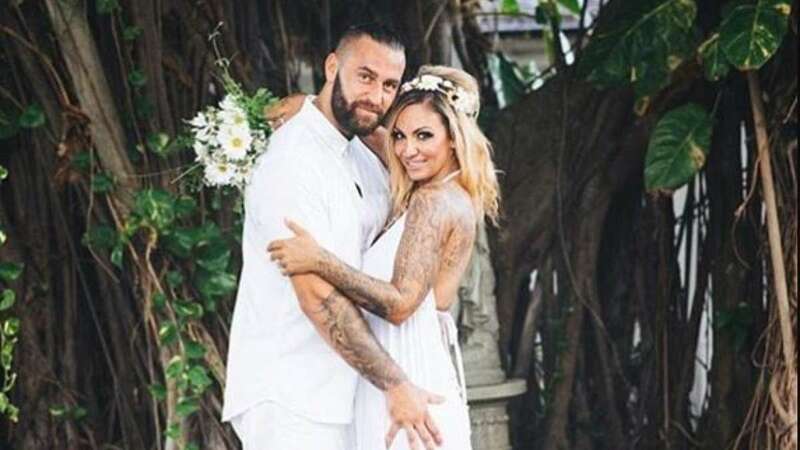 Los Angeles : Model Jodie Marsh sparked speculation that she's set to marry for third time after cryptic ring post. Marsh has sparked speculation she's engaged to her new boyfriend - whose identity she has been keeping under wraps, reports people.com. The glamour model, 40, sent fans wild on Monday as she shared a snap with her hunky man donning a giant diamond on her ring finger, before keeping coy when asked about it. Questioned about the sparkler, Marsh replied with 'shh' and laughing emojis, as fans rushed to congratulate her. MailOnline has contacted Jodie's representatives for comment. Marsh was previously married to James Placido - splitting in 2016 after eight months - and Matt Peacock, who she met on her reality show in 2007 and divorced two months later.